"Development is going quite well." Sega’s Toshihiro Nagoshi said during today’s Sega Nama broadcast that development on the April-announced New Sakura Wars is going well and that they should be able to show the game soon. 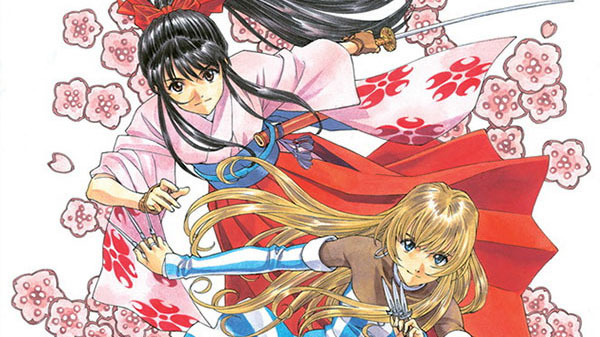 A release date for New Sakura Wars has yet to be announced.